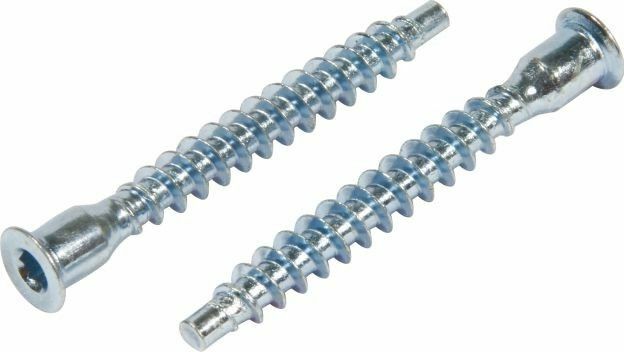 Hex Head comfirmat Screw is kind of screw made by 1022A carbon steel . 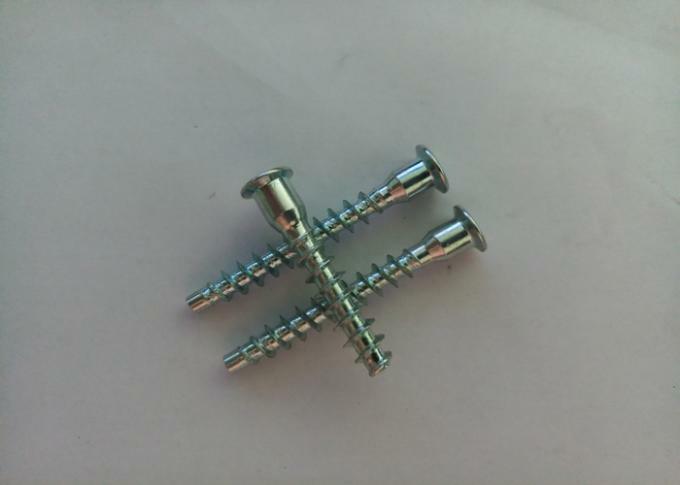 Normal Diameter Comfirmat Screw is 5mm 6.3mm 7mm . And the length is from 30mm-70mm .The surface treament of our comfirmat screw is white zinc yellow zinc and blue zinc . It mainly use for furniture making Equipment Machine and so on.